Why so dour and depressing? 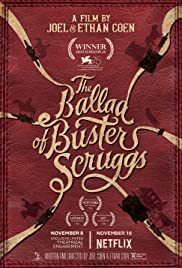 Buster Scruggs is one of the best comedy western characters EVER! SPOILER ALERT.